Born in 1976 in Veldhoven, Netherlands. As a child he was always busy with music, things tapedecks, recordplayers or radio's where never safe . Jack started making music when he was only 12 yrs old on ancient computers like MSX, Amiga and after that the PC. Jack Wax got into the Dutch techno scene in 2007. After a long time of illness (Hodgkin) he decided to start his own label. He's now the owner of Flatlife Records and started this label to become one with his music and to promote his music. 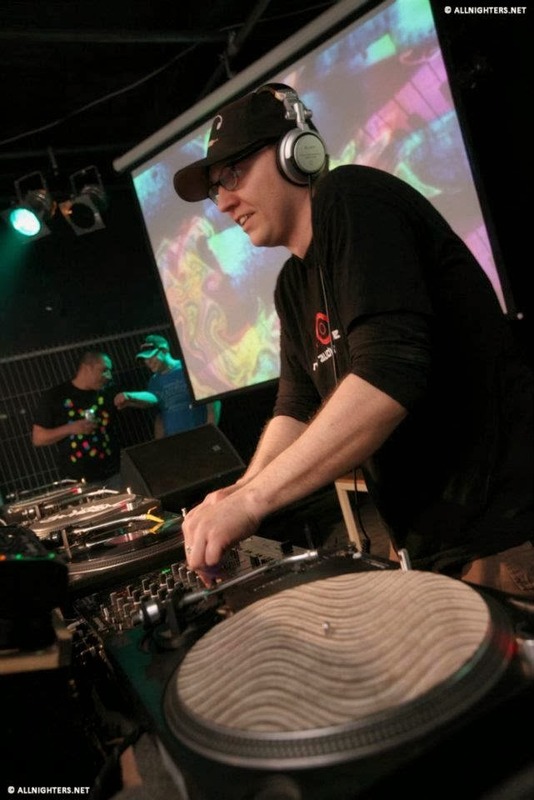 He is also the founder of the wellknown dutch Pro Techno parties in the Area 51 Skatepark in Eindhoven together with LXD-TV visuals. His style as a DJ has always been based on melodic techno and even today it can be pumping hardtechno / schranz or deep funky techno.